Filters are essential parts of a car used to clean out certain aspects of the car. 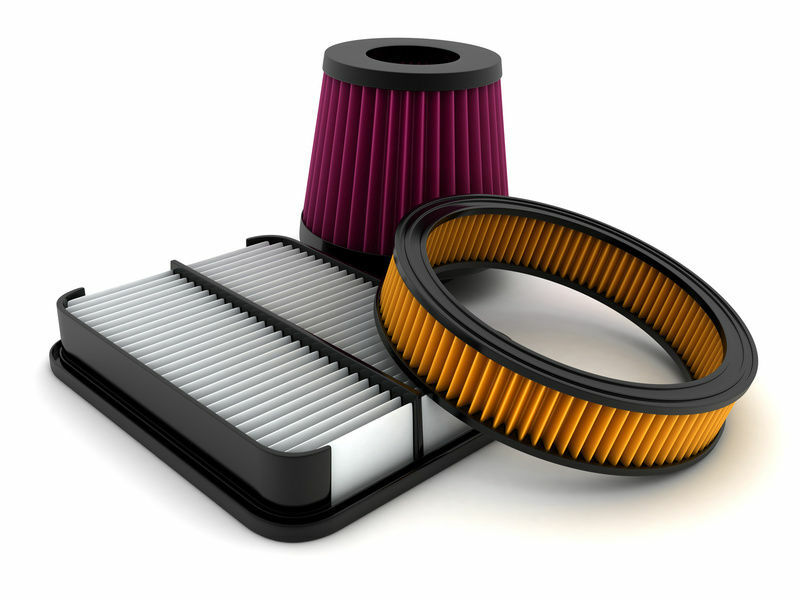 Examples of filters are air, fuel, oil and pollen filters. Brands: GUD CHAMPION The various filters in a vehicle are used to clear out dirt and ensure good performance in the vehicle. Fule filters are found in the fuel line and screens out dirt and rust particles from the fuel, normally made into cartridges containing a filter paper. They are found in most internal combustion engines. An air filter is a device for filtering particles from the air passing through it, especially one protecting the air inlet of an internal-combustion engine. An oil filter is a filter designed to remove contaminants from engine oil, transmission oil, lubricating oil, or hydraulic oil. Oil filters are used in many different types of hydraulic machinery. The pollen filter is situated under the center front panel on the dash and pulls most of the dust and dirt from the air before it enters the interior.